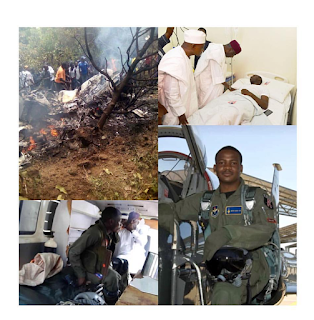 SantosNaija Blog: Update On Air Force Fighter Jet Crash In Nigeria!! Update On Air Force Fighter Jet Crash In Nigeria!! presently at the Defence intelligent Agency hospital and is said to be responding to treatment!